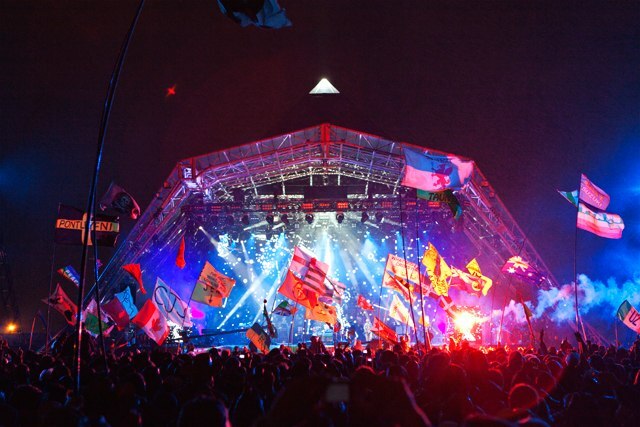 With Glastonbury Festival underway in England at the moment it finally feels like festival season. Whether you are a festival newbie or an expert at this stage it’s never a bad idea to look at some festival do’s and don’ts, just to be on the safe side. Go prepared! Ask anyone who’s been to a festival in Ireland or Britain it can be peeing rain one day and sun splitting the flags another day. Packing one outfit, for one type of weather is a bad idea. Don’t think one pair of underwear and socks are a genius idea either. Buy a cheap tent. No point in spending loads of money on a state of the art tent. More than likely you won’t bring it home with you for more than one reason. You might simply forget it or it gets completely washed out with all the rain and mud. Bring a disposable camera with you. Not only is it hilarious seeing all the photos when you finally get them developed, it’s cheap and you won’t cry if you accidently drop or lose it. Bring a water bottle. Nothing worse than being dehydrated while trying to enjoy your favourite act. Pick a meeting point with your friends after an act. It’s too easy to lose where your friends have gone off to. Your phone will more than likely die so you won’t be able to reach anyone. Picking a meeting point saves you and your friends from freaking out (for the most part). Forget sun cream! Even of those overcast days, don’t convince yourself that you won’t get burnt. We are Irish after all. The last thing you want is having to lie down because you are so badly burnt. Stress yourself out trying to see every single act, you’re kidding yourself with that one. Be realistic and pick your favourite acts. Wear your brand new shoes. Be sensible, you might not get to wear these shoes ever again because they’ll be so destroyed. Also you want to be comfortable and dance the night away. Forget the good old baby wipes. They will save you more times than not. Every day you can find new uses for them. Try not to be too kind and share out your whole packet, you’ll have none left for yourself. Forget to enjoy yourself! Leave the drama behind and sing to your hearts content.